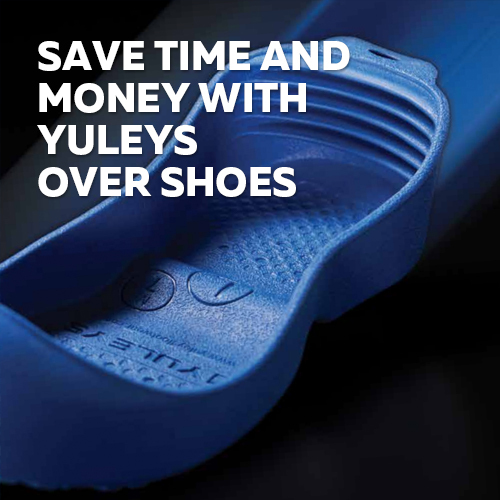 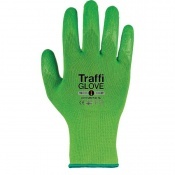 For the best protection, choose Cut Level 5 - Green. 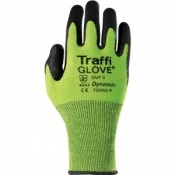 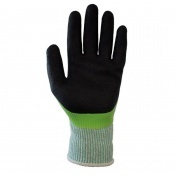 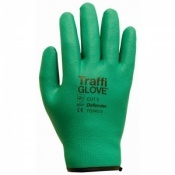 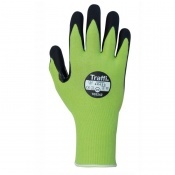 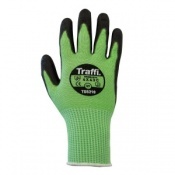 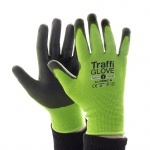 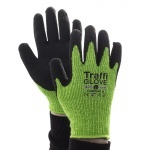 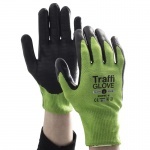 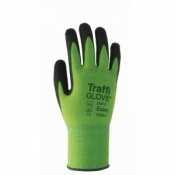 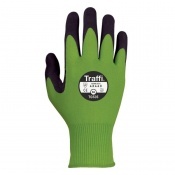 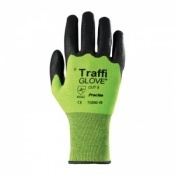 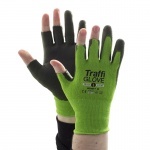 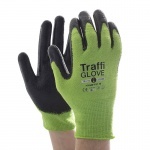 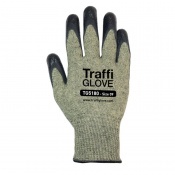 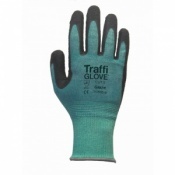 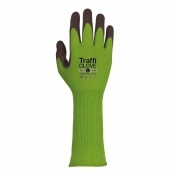 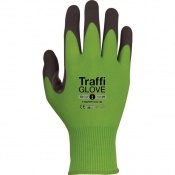 TraffiGlove colour green gloves offer the highest cut resistance level available, either a level 5, or levels C and above under the updated standard. 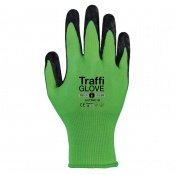 These gloves are perfect for the highest cut-risk industries such as glass handling, metal handling, bottle handling and more.